One of the most common questions we get asked about our Tap2Tag Medical Alert system is "Do the Emergency Services know all about this?" If anyone knows how slowly the NHS works then you might realise what a monumental task it is to get a monolithic organisation like the NHS to take notice. We know every NHS Trust board has been sent information about the system including product samples and that we always TRY to speak to as many Trusts as possible with varying levels of success. We have tried, tried and tried again but unless we had the massive financial resources of Facebook or Google then we are not going to get there quickly. However we do have one amazing resource...and that's you. So we asking you to write to your local Ambulance Trust and tell them all about Tap2Tag and your experiences and thoughts on what it does. Don't worry, we have found the email addresses for all the communications offices of each trust and list them below. We have even included the names of the chairperson and chief executive. You will also see their official Twitter name so, if you don't fancy writing an email, send them a tweet! 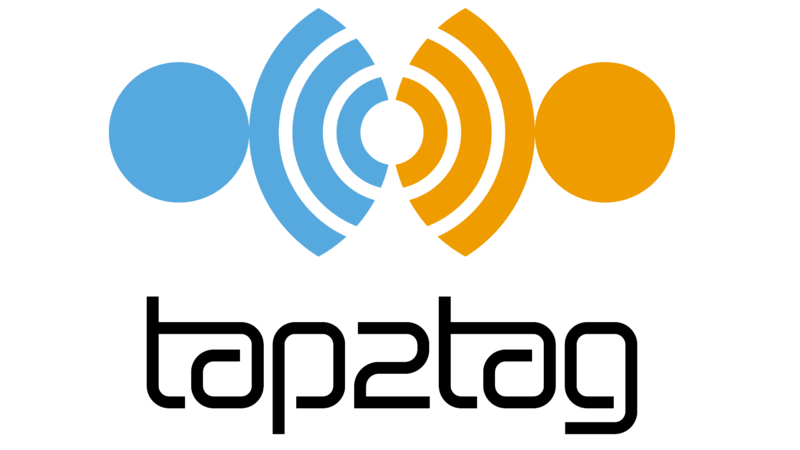 I would like to make you aware of an emergency medical alert system called TAP2TAG. It has been around for over 4 years now but it seems that the ambulance services in the UK are not as aware of the product as they should be. As a user of one of their devices I think that this is an amazing product as it allows me to store almost unlimited amounts of critical life saving information about me and makes this available to paramedics in the event of a medical emergency. Most importantly it gives me peace of mind. So please take the time to investigate this system further as I am relying on you and your amazing team to give me the appropriate treatment when I need it most. So please pass this email on to your Chairperson, Chief Executive and other members of your team so they are aware of it. I'm sure that if you contact the company they will be more than happy to give you any further information. If you click on the email button this should prepare the email for you. You may need to add some formatting but the text will appear and you can, of course, tailor it as you would like. Once you have sent your email(s) please tell us below what sort of response you received by adding comments below. Good luck and thank you advance for your help. NHS is only in the UK. You need something different in the rest of the world. I think insurance companies in North America would be interested in your products because they would reduce claims for certain medical problems. An insurer might make it a condition of coverage that the insured acquire, update and keep wearing one of your products. You are spot on and we would love for insurance companies to get on board. It's an ideal product for them to promote, especially as it means getting the right information to the right person in an emergency. It really could be life and death. We will continue to work hard to raise the awareness with the insurance companies. If you have any contacts then please let us know. What is the Tap2Tag Toggle?